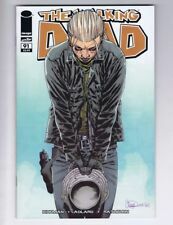 New ListingTHE WALKING DEAD Image Comics #85 87 88 89 90 91 93 Lot Of 7! ALL FIRST PRINTS! 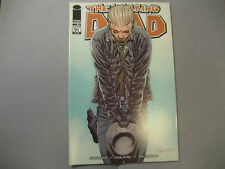 The Walking Dead #91-96. 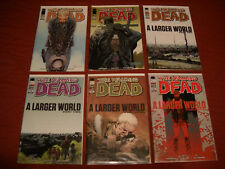 Complete “A Larger World” Storyline. 1st Prints!